Alexander Drive Cleveland, NC. | MLS# 3439025 | Provident Living (704) 609-5362 - Jean Griswold - Your Trusted Real Estate Advisor - Call Jean for all of your real estate needs. BUILD TO SUIT! NO HOA! Quiet secluded neighborhood only minutes from Statesville Blvd/Hwy 70 – easy access to Statesville and to Salisbury – easy commute to the Daimler and Freightliner plants. Close to several churches and across the street from the Cleveland Town Hall, this hidden gem of a community is just outside the Cleveland Historic District. 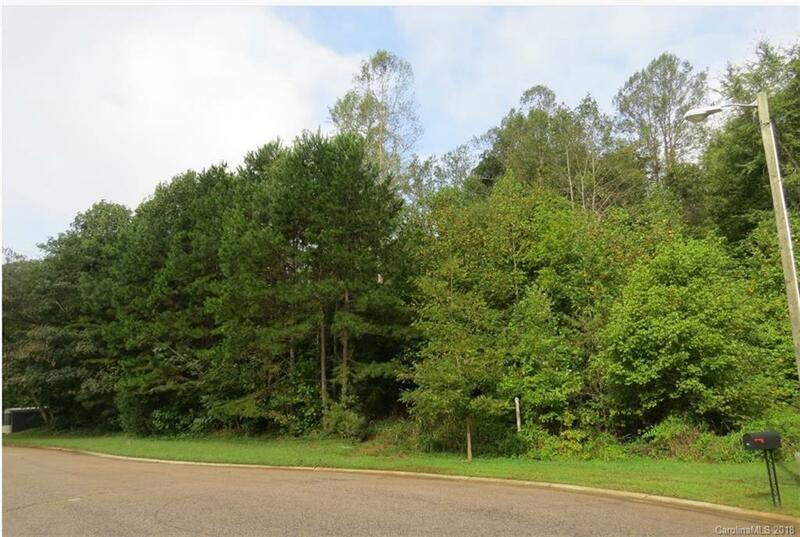 This wooded lot is at end of a cul-de-sac and has approximately 150’ of road frontage! Most of the homes in this community are smaller custom-built and modular homes, average 1500-1800sf, on either slab or crawlspace. Water and sewer are available through Town of Cleveland; tap fees applicable.